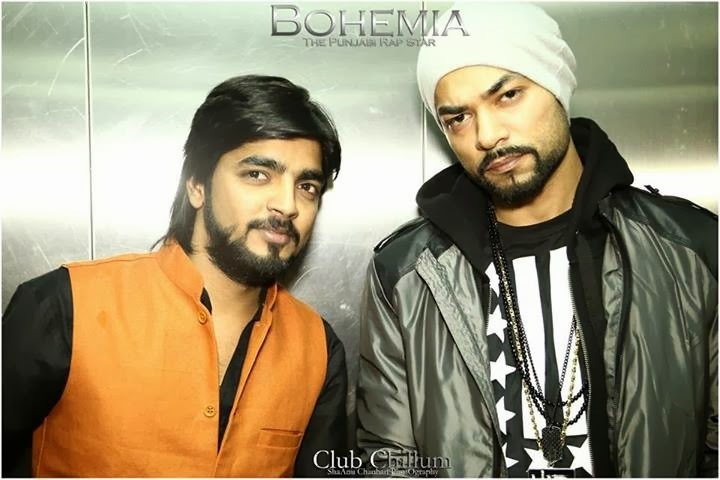 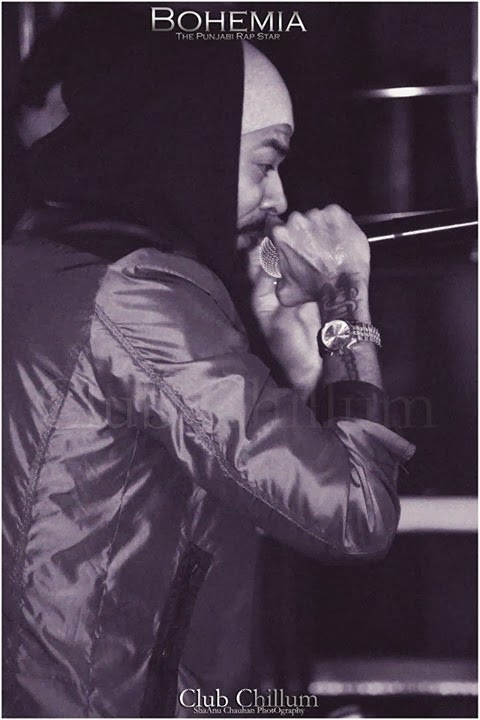 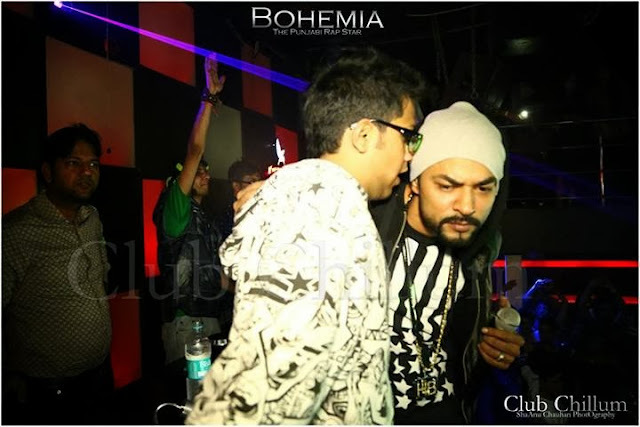 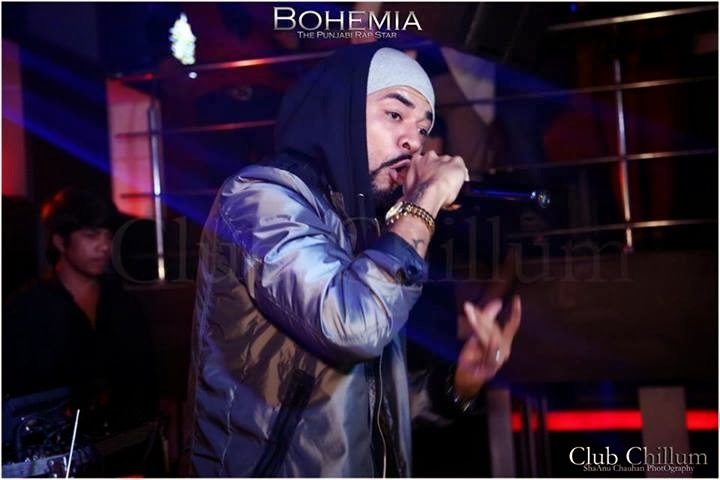 Bohemia Da Rapstar gone live @Club Chillum in Ghaziabad on 24th of November 2013 it was his second performance of the India Tour 2013. 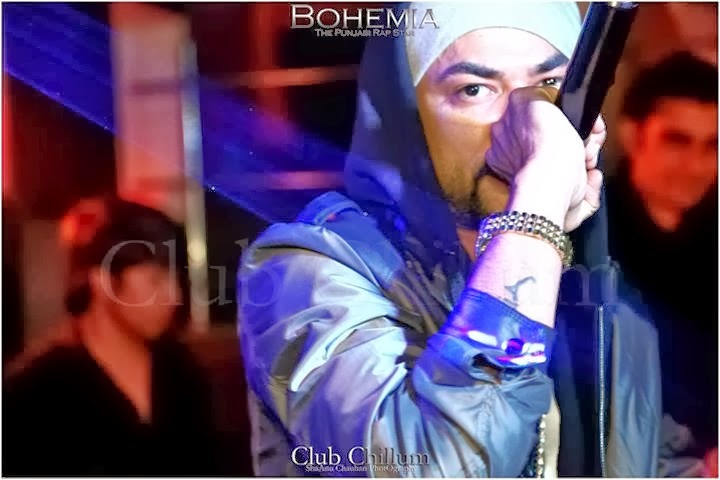 He did really great there and there was so much crowd watching him performing live at the Club. 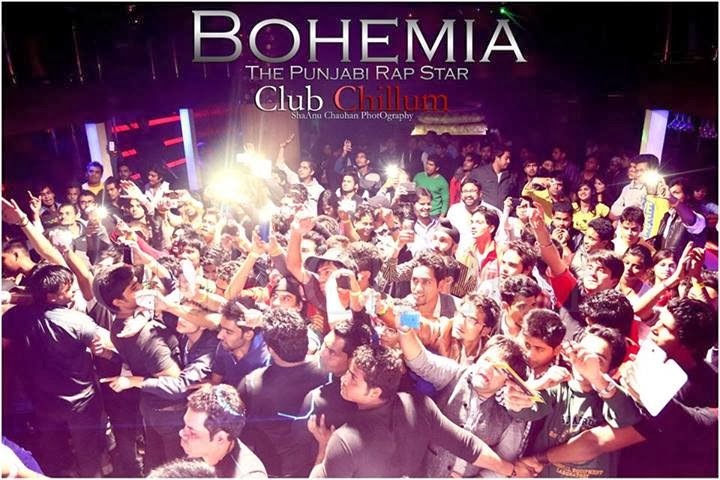 Earlier he did a show at Patiala Thapar University which had over 5000+ people waiting for him to perform. 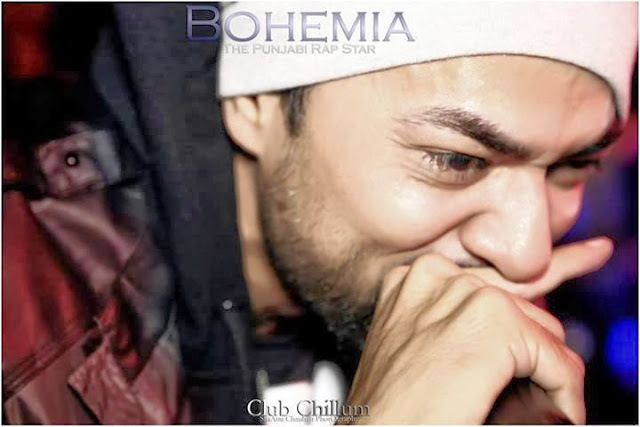 Bohemia tweeted about his next show on 1st of December @Lemp Delhi may be he is going to collab with the well known artist Imran Khan. 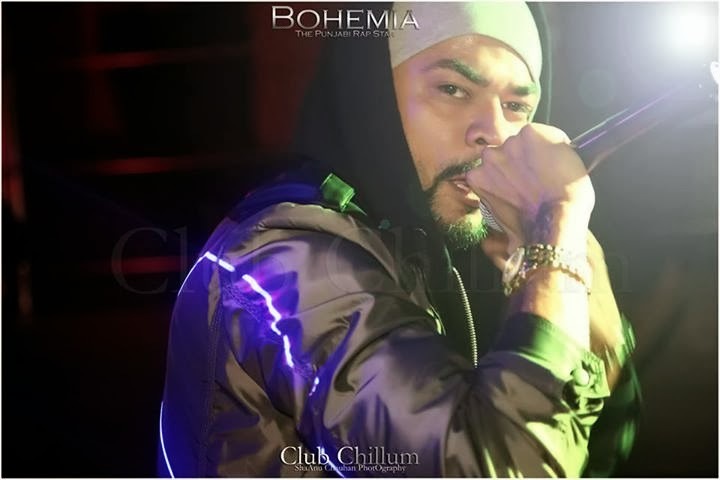 Check out some exclusive and unseen pics of his show at Club Chillum.